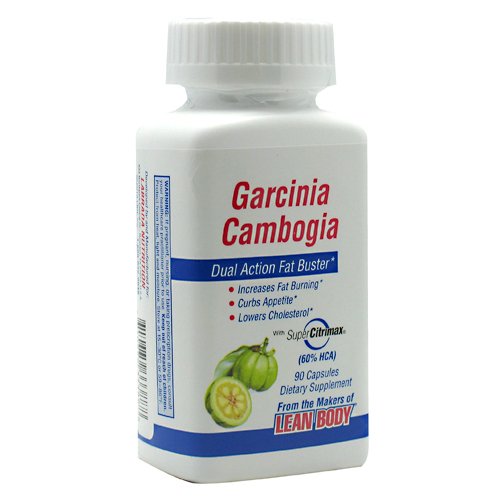 Product Details: Labrada Garcinia Cambogia with Super CitriMax HCA is a Dual Action Fat Buster that both prevents body fat formation and suppresses appetite. Reduces body weight. Curbs appetite and food intake. Lowers total blood cholesterol, LDL, and triglycerides. 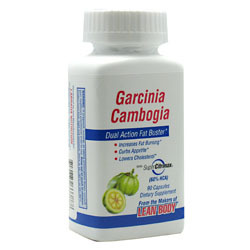 Boost fat burning during exercise and enhances glycogen synthesis3. Gluten Free. Directions: Take 2 capsules three times per day, 30-120 minutes before each meal. Warnings: KEEP OUT OF REACH OF CHILDREN. If pregnant, nursing or taking prescription drugs, consult your healthcare practitioner prior to use. Protect from heat, light and moisture.